Up to 40% off thousands of items in the Oxfam Online shop during our Black Five-day sale. 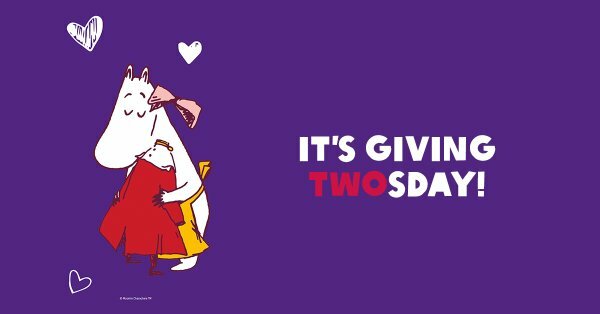 All proceeds fund our life saving work! Welcome to the latest newsletter from Explore! and Silverbean. Explore are delighted to share with you their collection of Explore Beyond trips; limited departures with limited availability, all guaranteed to run. The new collection of innovative and original trips are specifically designed to offer a truly unique travel experience. Getting back to Explore's pioneering roots, you have the opportunity to experience unpolished recce adventures where you can help Explore test and finesse the itinerary of proposed new trips through to festivals and eclipse departures. Bolivia has to be one of the most stunningly beautiful countries in Latin America - a country full of epic scenery, fascinating indigenous cultures, and wild and remote landscapes unlike anything you'll see elsewhere. There could be no one more suited to helping you get the perfect photographs of this impressive destination. On this Beyond trip we'll get to discover not just one, but four unique festivals as well as experiencing the summer highlights of Serbia. In Association with Explore's Exclusive Affiliate Partners Agency. 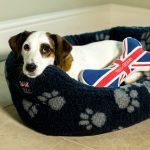 Use the voucher code to get free standard UK delivery in November on all Help for Heroes gifts, accessories and clothing. Don't forget there's up to 50% off selected lines in the Mid Season Sale at Help for Heroes. 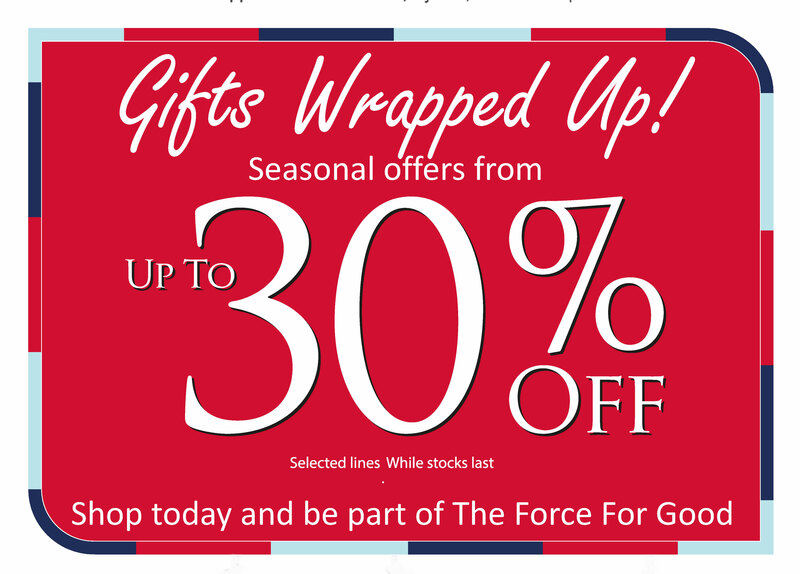 The offer includes seasonal cards and gifts plus a range of hoodies and t-shirts for men and women. Stock up on your seasonal greetings cards and get 25% off selected Christmas cards at Help for Heroes. Designs include favourites featuring reindeer and snowmen plus some exclusive Bryn Parry designs. Every pack of cards has envelopes included. The offer is available on selected lines only while stocks last, and ends Sunday 22 October. Use the code OCTAWFREE at the check out to get free P&P. Don't forget we've also got a great collection of gifts, clothing and accessories for the Christmas season! Help for Heroes Flash Sale - 50% off! 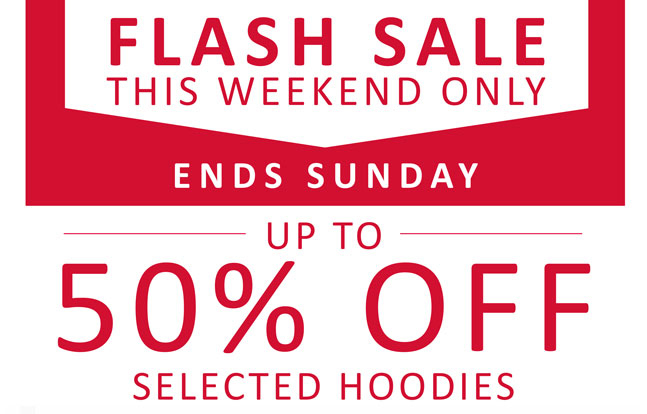 For one weekend only we've got up to 50% off some of our best selling hoodies and t-shirts in the flash sale. Plus there are deep discounts on old favourites. The offer starts at 10am Friday 8 September and ends midnight Sunday 10 September. 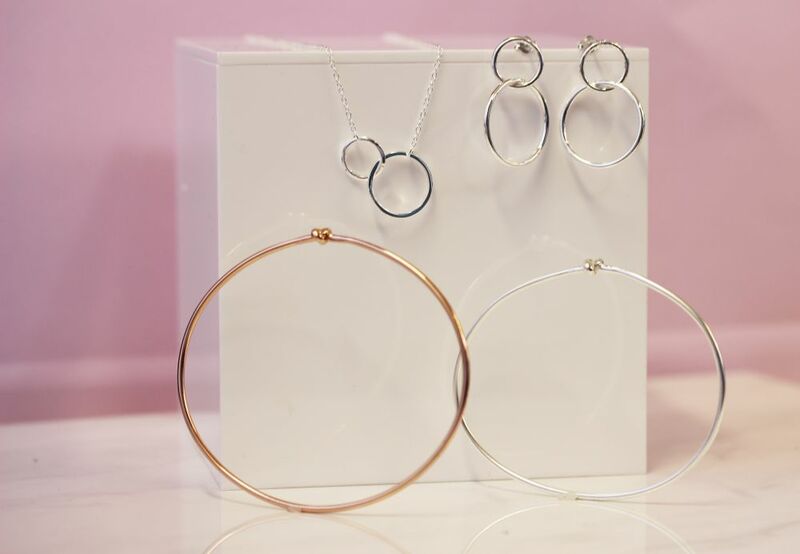 As an added bonus you can get it all delivered for FREE with the Affiliate Exclusive voucher code. Just use the voucher code AWSEPTFREE at the check out to get free standard UK delivery. Free delivery applies to UK standard delivery only and is valid until 30 September. Voucher code cannot be used on international or next day delivery. 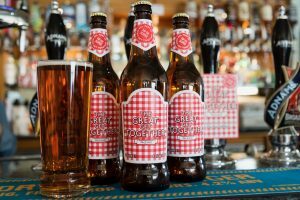 Adnams is proud to be part of a new beer, the Great Get Together Pale Ale, an unprecedented collective UK brewing industry effort to raise funds for the Jo Cox Foundation and support the Great Get Together. In keeping with the ideals of The Great Get Together, Great Get Together Pale Ale is a collective effort. 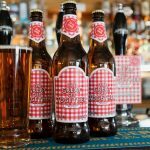 We’ve teamed up with Arkells, Cliff Quay, Elgoods, Fullers, Harviestoun, Joseph Holts, Joules, J W Lees, Marstons, Palmers, St Austell, Theakstons, Thornbridge and Woodfordes, and social enterprise, The Good Beer Co. to create a beer to help people across the UK enjoy their Great Get Togethers with family, friends, colleagues, neighbours and their local community. The Great Get Together Pale Ale is available on cask in selected outlets and in bottles exclusively through Adnams. Visit The Great British Get Together website for more information. 20% OFF at Classic Football Shirts starts today! 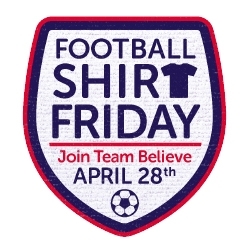 From today (Friday 21st April), Classic Football Shirts has launched a 20% OFF promotion to help people get involved. Simply use the code FSF2017 at the checkout to get 20% OFF everything including our huge clearance range. This code will be valid until Friday 28th April. With the World's biggest collection of original football shirts, your fans will have a comprehensive range to choose from and can certainly bag a bargain whilst helping to support a charity at the same time. You'll also earn 10% commission on any sales generated and the charity also earns via a commission deal and the donations made so everyone is a winner! 20% off everything with our site-wide exclusive Affiliate offer. 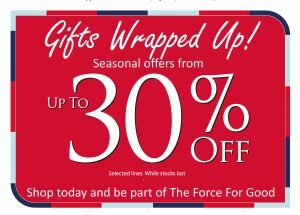 For one week only your customers can get their hands on Help for Heroes hoodies, t-shirts, accessories and gifts for even less. 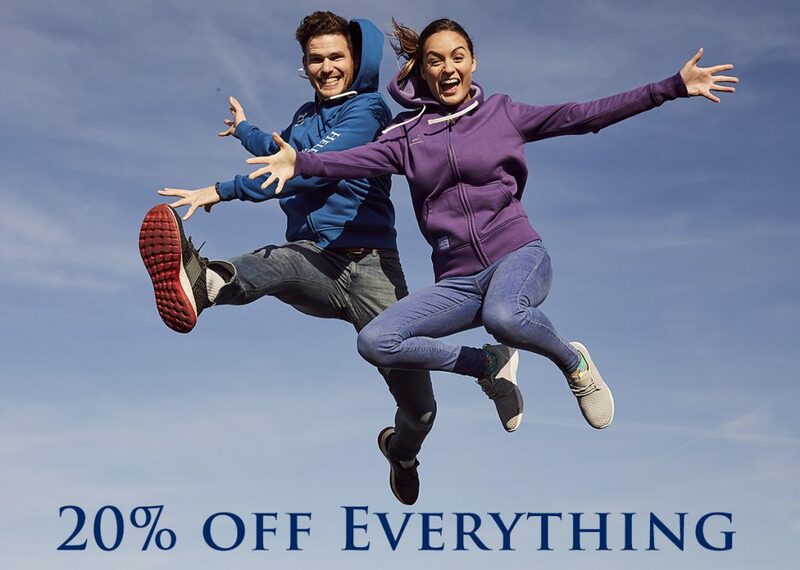 Save 20% on new season's colours and designs as well as old favourites. 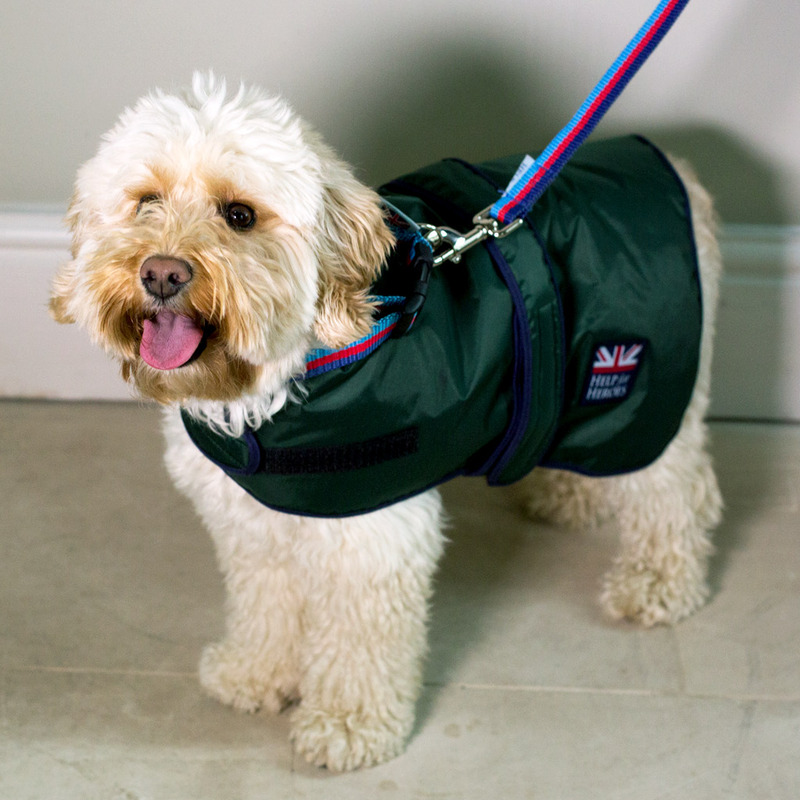 Don't forget our new arrivals in branded pet range and sports gear. The offer is available from Monday 20 March and ends midnight Sunday 26 March 2017. Spread the word and let your customers know. We've also refreshed our website banners which are available to download from the creatives section of Awin. However, if you need something a bit different or a different size then please let us know. Free Standard UK Delivery on all orders through January! We are pleased to offer FREE UK Standard Delivery on all orders during January. Simply enter JANFREE at the checkout. Offer ends 31st January 2017. 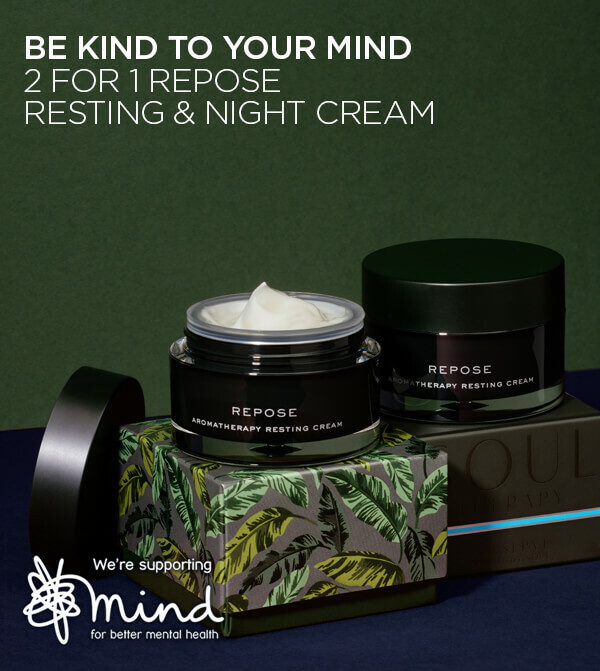 This is just a quick update to let you know that we have Free P&P all through December using the code DECFREE. To help you folk out we've put together some new seasonal banners so that you can let your readers and customers know. You can find them in the Help for Heroes asset bank on Affiliate Window and they come in a variety of sizes. However, if you would like a bespoke size image or banner then please let us know. We are very excited to let you know about the latest F&F campaign. This will be live until the 8th of August only so please let us know ASAP if you require any support to make the campaign successful.